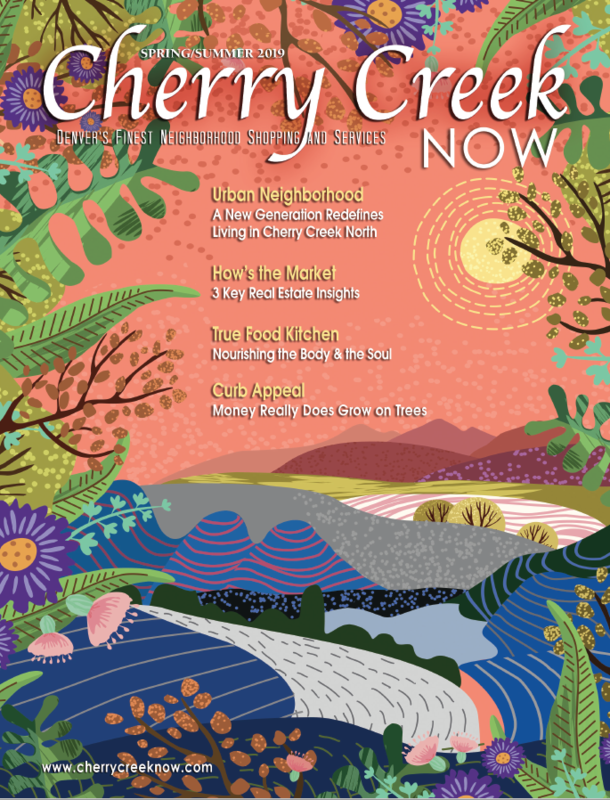 Here at Cherry Creek Now magazine, we adore our cherries and would like to share our obsession with this quick and easy Grilled Chicken & Fresh Cherry Salsa recipe from Kristin at IowaGirlEats. I suggest making it for guests, they’ll think you slaved all day but little do they know it only takes about 20 minutes. Start by pitting 1 1/2 lbs Bing cherries. You can use a pitter or simply, slice, twist & pop. Once the cherries are pitted, roughly chop them up and an add ‘em to a big bowl. Next add 1/2 cup minced red onions, and 2 Tablespoons fresh lemon juice. Then chop up and add a handful of fresh basil, and 2 teaspoons honey. Finally, add a dash of salt, and 1 Tablespoon balsamic vinegar. That’s it! Stash the mix in the fridge to chill while you get the chicken ready to grill. Brush both sides of the chicken breasts with oil then season liberally with salt & pepper. Grill over medium-high heat for 4 minutes a side, or until cooked all the way through. Let rest for 5 minutes before topping with fresh cherry salsa. Tuesdays are Family Night at Patxi’s Pizza!